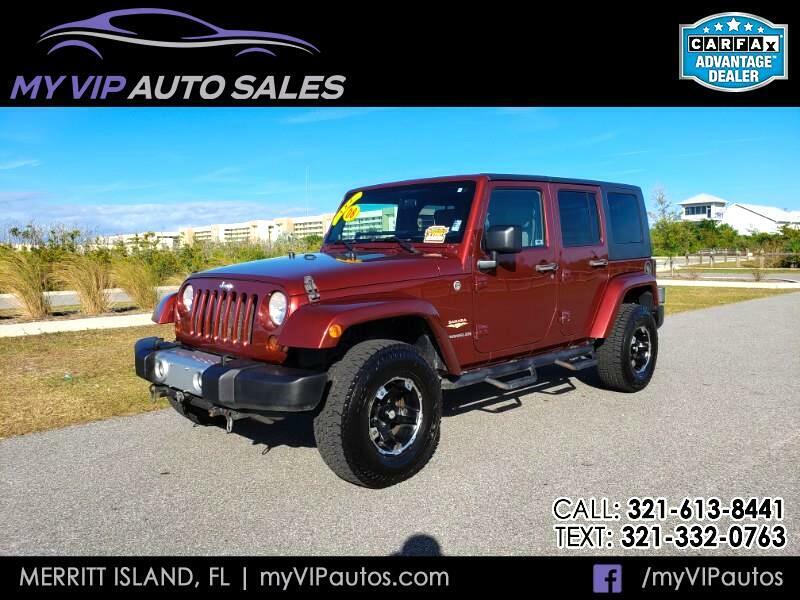 At My VIP Auto Sales we strive to not only deliver a quality reliable vehicle, but we intend to do so at a reasonable price. Our internet pricing is listed as a cash price / same day price. In some instances financing may / may not be reflected in an advertised price. Should you need financing, or time to consider the purchase of one of our vehicles we will ALWAYS put our price on every vehicle in writing so that you know we don't play games like other dealers do. Stop in today, take it for a test drive and get it in writing... no games! Always feel free to check out our website at www.MyVIPAutos.com to view our entire inventory and specials!